* 2. How would you rate your overall experience with LDI Pharmacy? 3. Using the scale above, please rate the following qualities based on how you ordered your prescriptions. The time required from order placement to receiving your order. The ease of ordering your prescriptions. The information provided on the website. Enrolling in the program online. Accuracy and timeliness of receiving your prescriptions. The speed your phone call was answered. The friendliness of the representative. The professionalism of the representative. * 4. How long did it take to receive your prescription order? * 5. 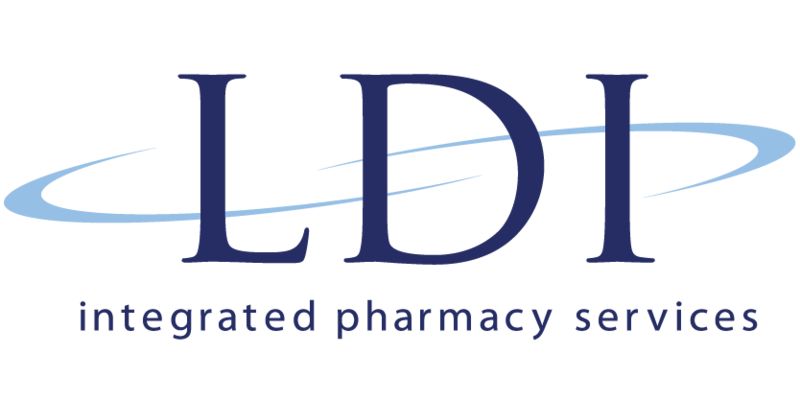 How long have you been using LDI Pharmacy? * Please give your name and phone number if you want to speak with LDI regarding your experience.